Most people have never seen a bat up close. Couple that with misinformation and misconception, and quite honestly, bats don’t stand a chance. Bats are beautiful, endearing creatures. They are miniature versions of the large charismatic mammals we love and value. Bats posses all the features of our bewitching megafauna (they grow and reproduce more slowly and live relatively long lives). Bats need our help, now more than ever, and the fight against white-nose syndrome is time-sensitive. We have already lost so many; help us alter the course of this devastating disease and with it, the fate of millions of bats. Bats are fascinating members of North America’s mammalian fauna; diminutive, captivating, and the only mammals capable of true flight. Yup, flying squirrels aren’t flying squirrels. At least 1,300 species worldwide compose the order Chiroptera; exhibiting considerable taxonomical, functional and ecological diversity. 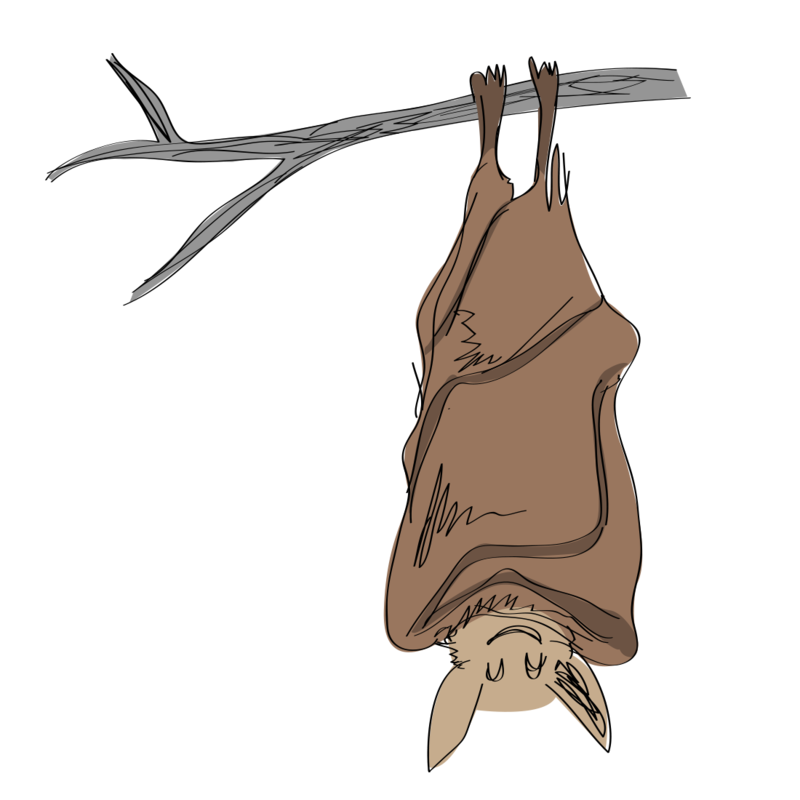 Diversity characterizes every facet of bat ecology, from geographical range to morphology to foraging and roosting behavior. Bats constitute approximately one-fifth of all living mammalian taxa! Our home state, New Mexico, has 29 different microchiropteran (i.e., small bats) species – that’s more than the number of canine species worldwide! The distribution of bats includes every continent except Antarctica, and flight provides the opportunity to access locales unavailable to terrestrial mammals; allowing bats to inhabit deserts, riversides, forests, cities, and islands. Although the most common diet of North American species comprises various insects; the vast range of dietary items includes fruit, nectar, fish, amphibians, birds, small mammals, and blood! North American microbats exploit the vast abundance of nocturnally active insects, using two foraging strategies to acquire prey. Aerial foraging bats detect prey by echolocating, or “emitting a series of brief frequency modulated, mostly ultrasonic sounds and detecting the fine changes in the returning echoes that result from the reflection of the sound off a target.” Alternatively, substrate gleaning bats locate prey via olfactory, visual, and auditory cues, subsequently ‘gleaning’ prey from surfaces (e.g. foliage, tree bark, leaf litter). 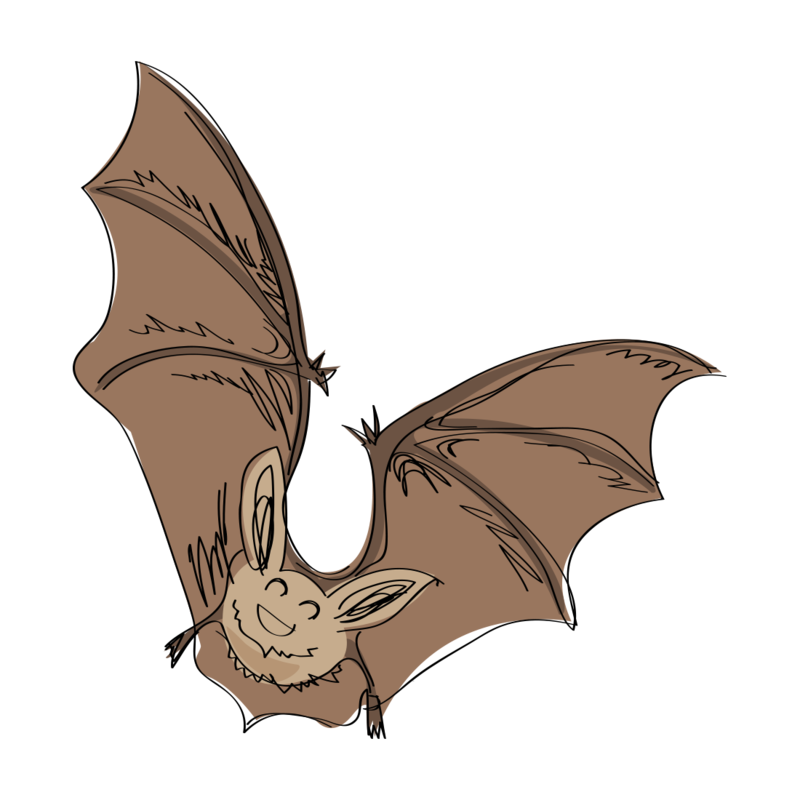 Many species, including the little brown bat and the northern long-eared bat, exhibit foraging flexibility, employing both gleaning and aerial hawking techniques! Chiropterans spend over half their lives subjected to the conditions of their roost (home) environment. Not only are roosts valuable sites for mating, hibernation, and rearing young; they often facilitate complex social interactions, offer protection from inclement weather, promote energy conservation, and minimize risks of predation. To offset the extreme temperatures of winter and seasonal famine, bats either migrate or hibernate. Similar to summer roost selection, bats choose hibernacula that provide the optimum temperature and humidity. Bats typically commence hibernation with fat reserves amounting to ≥ 25% of their body mass. 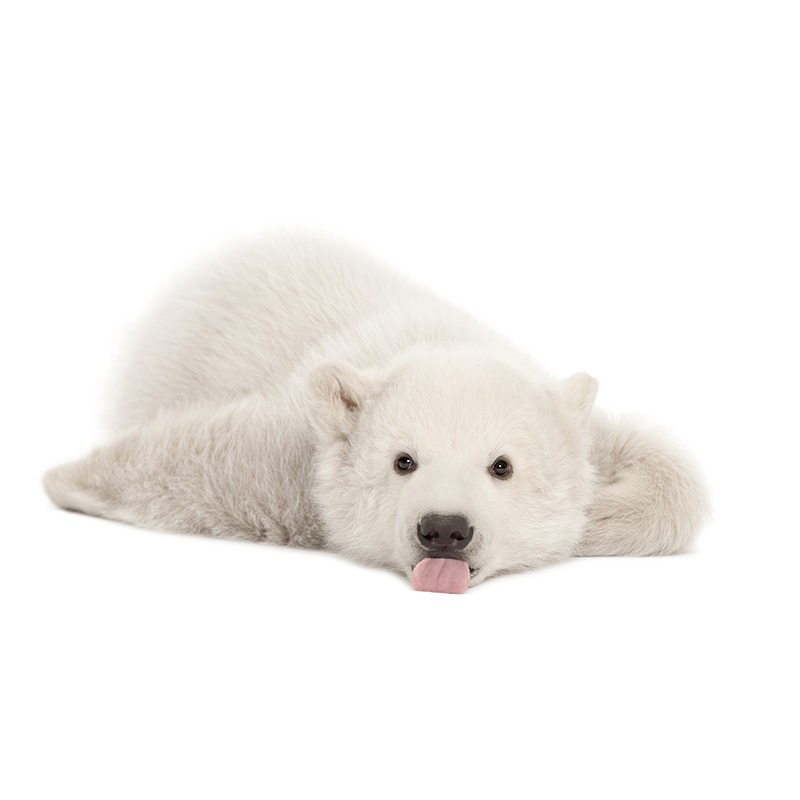 In hibernation, body temperature may plummet to that of the environment, heartbeat decreases to approximately 20 beats per minute, and breathing may slow to five breaths per minute! Of the 47 bat species inhabiting the United States, more than half are endangered or species of special concern. Misconceptions, human activities (e.g., deforestation, fragmentation, conversion of native habitats), and now white-nose syndrome, imperil North America’s bat populations. Myth | Bats are blind. Bats acquire, communicate, and interpret information through visual, acoustic and olfactory signals. Although vision may not provide the same level of acuity as echolocation, it does appear to play an important role relative to the timing of emergence from day roosts, locating prey, escape responses, and orientation. Misconception | All bats carry rabies. Misconceptions concerning bat rabies dominate society, and continue to be misrepresented and sensationalized by the media. Less than half of 1% of bats contract rabies; the odds of anyone dying of rabies from a bat are less than 1 in 100 million. Merlin Tuttle, founder of Bat Conservation International, stresses that “dog attacks kill as many Americans annually as die of rabies from bats every 15 years, and we are hundreds of times more likely to die from a car collision with a deer, a bicycle accident, or from falling down the stairs.” For people who vaccinate their pets and do not handle wildlife, the odds of contracting rabies are incalculably small. Misconception | Bats are rodents. Bats are incredibly special and ipso facto, they belong to Chiroptera, a distinct order of mammals. In fact, bats exhibit life history traits (e.g., life span, gestation length, litter size, size at birth, age at sexual maturity) typical of elephants and pandas; not rodents. Myth | Bats will get caught in my hair. Echolocation permits bats to orient themselves with respect to their environment and to assess the size, shape, distance, relative velocity, elevation, nature, and movements of objects. Flying at speeds of 3-4 m/sec, bats can detect 1 mm diameter wires at a distance of 2 m, fly unhindered through an array of 0.2 mm diameter wires, and capture mosquitoes and fruit flies at rates of up to two/sec (Henson 1965). Another study (Grinnell and Griffin 1958) indicates that bats are capable of detecting small wire at distances of 5500 times the wire diameter, and well before the bat indicates by its flight pattern that it’s aware of them. Lions and tigers and bears … and bats… oh my! Did you know bats exhibit life history characteristics typical of large mammals? Bats are simply small versions of our planet’s bewitching megafauna – they are nature’s charismatic microfauna!